CNY is coming in another month or so and are you fretting on what to gift or what to treat your guests for the festive season? If you fancy something different from the mass markets, and you are a fan of butter and less sweet delicacies, we have the perfect tummy treat to recommend. Does this look familiar? 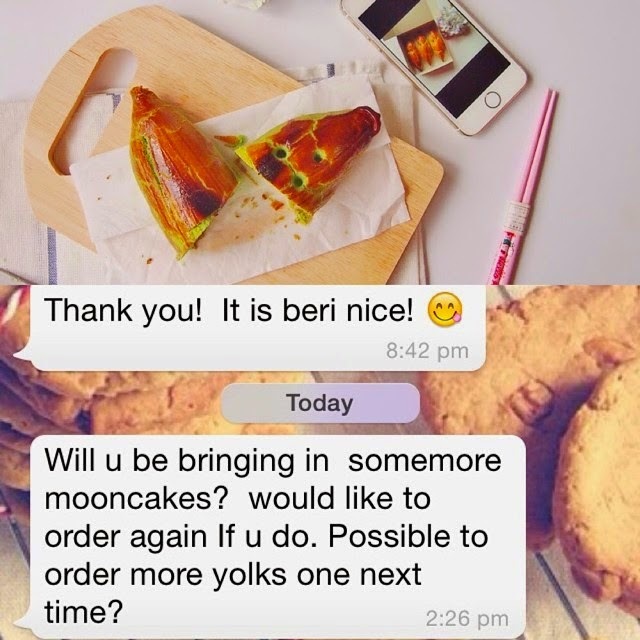 We had the previous preorder for these yummy mooncakes here and we know you love them! Due to overwhelming requests to have them back again for CNY, we are now opening slots for the preorder of these mooncakes. These shanghainese mooncakes are lovingly made by a family-run bakery, Yuen Fatt Biskuit, using top quality butter and we love it's crumbly & melt-in-your-mouth texture. It was a tough fight last year trying to get our orders in for the Mid autumn as the orders were submitted too late. During the festive season, the bakery has 30k orders which works out to about 100k mooncakes to bake considering they still have to bake for open door sales where the queue easily stretches to 4 store lengths even before they are open for busines. Above is a box of mixed flavours with yolk. 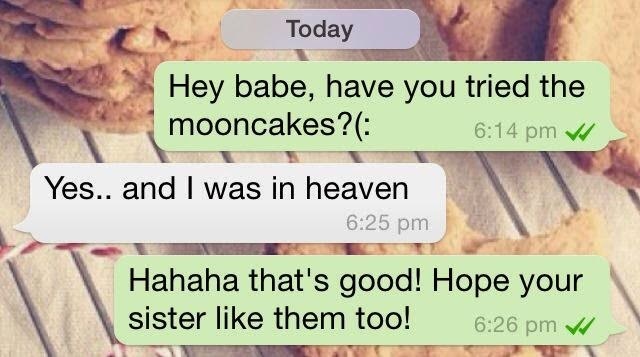 *Mooncakes can be kept in the fridge and it is best advised to be eaten within 1-2 weeks as there are no preservatives added. If you cannot decide which flavour to pick, or it's the first time you are trying, go for the box of mix and try all of them! Preorder for these tummy treats will close by 31 Jan'15 or when our slots are full, whichever earlier. A mass meetup for collection will be arranged on 8th Feb'15. Venues of collection will be similar to previous, i.e Bugis, Ang Mo Kio, Woodlands and Clementi. Timing will be arranged later on.